As children, we’re punished for bad behaviour, and rewarded for good behaviour – and as adults, it’s really not much different. 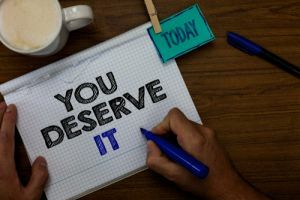 Lots of companies run rewards programs to recognise loyalty and essentially give you a pat on the back for providing them with your business. AGL Rewards does just that, thanking its customers for choosing AGL for their electricity and gas needs by providing access to a range of discounts. But what do you actually get? And is it worth the hype? Find out the answers to these questions and much more as we explain everything you need to know about AGL Rewards. 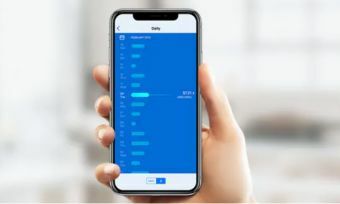 AGL Rewards is an incentive program run by energy giant AGL aiming to give its customers exclusive access to discounts on everything from their groceries to new experiences. Access is free and simply requires AGL customers to log on to their personal online account and click on the ‘Rewards’ tab at the top. What you’ll find most often is discounted eGift cards to places such as Coles and JB Hi-Fi, which you can then use in store to pay for your goods. AGL is paired with more than 1,600 businesses around Australia, so there’s really no predicting what deal will show up on your rewards page next. New deals are said to be added regularly, so it’s best to keep checking what’s on offer, especially before you make a major purchase. For new sign ups, AGL rewards may not instantly become available. If you’ve just switched to AGL, it’s best to wait a few weeks for an email giving you all the details of how to register for the program. Am I eligible for AGL Rewards? AGL Rewards is a program tailored specifically for AGL customers. What this means is that in order to access the range of deals on offer, AGL will need to be your electricity or gas provider. It’s really as simple as that. It’s worth mentioning that the longer you stay with the provider, the better the deals get, so whilst you may be able to access rewards within a couple of weeks of sign up, the best deals could be yet to come. Whilst there are no hard and fast rules when it comes to saving on your energy bill, there are a few options you can explore to help you get the most bang for your buck. Rewards programs can be a great way to save on necessities – and you’re ultimately in control of how much you save depending on how often you redeem the offers, and what you’re spending your money on. That being said, rewards programs aren’t the only way energy providers are giving back to their members. Some offer credits for signing up, such as $50 off your energy bill for registering online, which can also increase the appeal of a plan. Other incentives include bonuses for referring a friend and regular frequent flyer points. 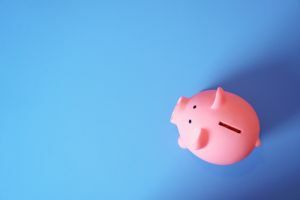 What’s important to point out is that ultimately, it’s best to find a plan that offers a low base rate to kick off savings in other respects. Whether you choose a plan for its rewards program, regular bill credits, or hefty pay on time discount is up to you, as long as you’ve started with a great electricity rate. How much can I save with AGL Rewards? For instance, according to the calculator, if you spend $500 on groceries a month, you could cut that down by $25, totalling $300 in grocery savings that year. Again though, how much you’ll save will come down to how you use the rewards scheme, so if you’re buying eGift cards to jewelry stores, the reality is you’re not really saving, you’re spending. Whilst, generally speaking, you can’t go wrong with a good discount, choosing an energy plan specifically for the benefit of a rewards program may not be the best way to go. This is because, without doing your research, you could end up paying too much for your electricity or gas, with the assumption that you’ll be saving money in other areas. 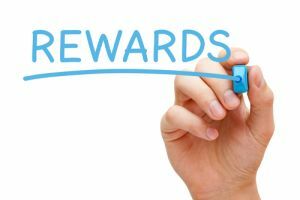 Rewards programs can certainly provide additional value (which is good considering energy is such a grudge purchase) but it’s probably not worth paying too much more than you have to just to access the rewards. Another thing to keep in mind is that most eGift cards and other vouchers do expire, so if you’re not careful, you could end up losing out on hundreds of dollars. At the end of the day, it’s up to you to decide what features in an energy plan are right for you. Our energy comparison tool can help you find the best deal possible, based on your specific preferences – whether it be price, value, customer satisfaction or more. Click the link below to start comparing.